Seeing is believing: the best gets better! The software reinforces Polycom’s commitment to ensuring its solutions offer the best Microsoft unified communications interoperability in the industry. 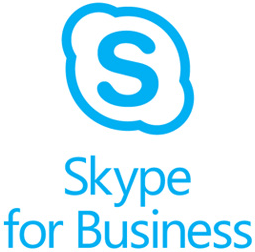 Microsoft Lync was recently updated to “Skype for Business,” requiring a new certification process by manufacturers. 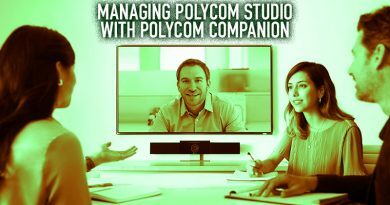 Polycom goes beyond this certification, offering unique features such as native content and direct connect support, which will be available in the Group series 5.0 software. 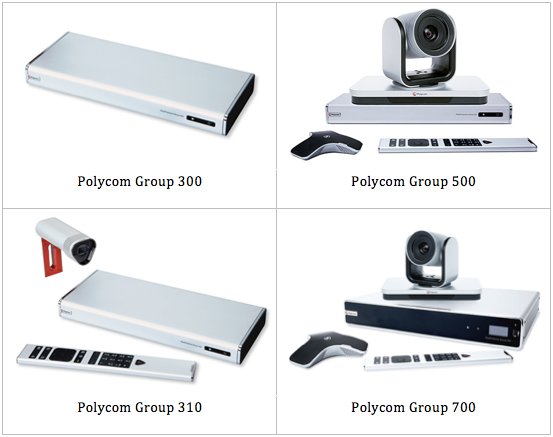 Industry-best interoperability with Skype for Business and improved Acoustic Fence technology make the Polycom Group series stand out among other on-premise video conferencing solutions. 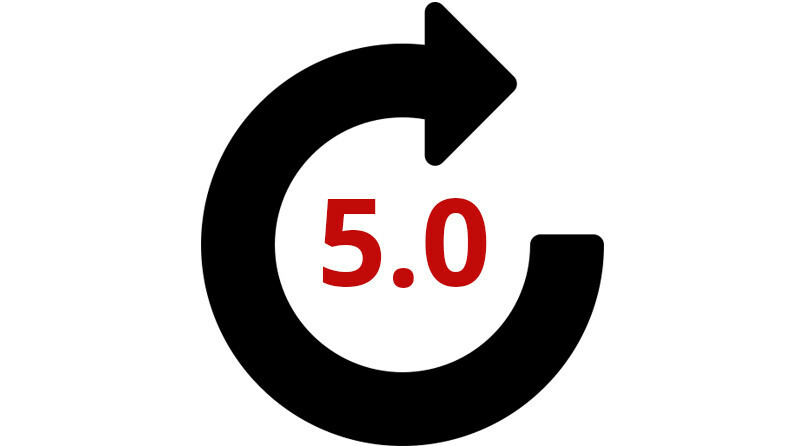 Version 5.0 of the Group series software introduces new features to the video conferencing systems, purpose-built for Skype for Business and Microsoft Lync. These features can only be utilized by licensing the systems. Without a license, the systems cannot access the onboard RTV and CCCP protocols, which are required to communicate with Microsoft’s unified communications platforms. RTV is the default video protocol for Microsoft UC solutions such as Skype for Business and Microsoft Lync. CCCP is a standard protocol for certain Microsoft multiparty control units. The available “Polycom Group Series Lync Interop License” allows interoperability with Skype for Business and Microsoft Lync applications. The new Group series 5.0 software is scheduled for availability at the end of September 2105, and can be downloaded through your system’s interface. All of the Skype/Lync features are included with the downloaded, but must be licensed. 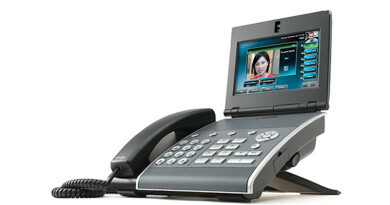 New to the Polycom Group series? 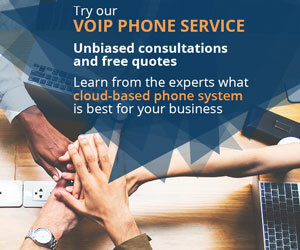 Businesses are faced with two options: use a cloud-based video conferencing service or purchase a room-based video conferencing system. 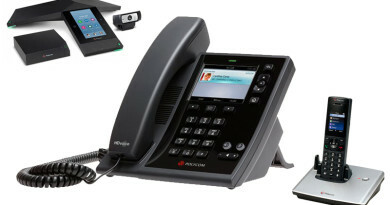 Polycom invents and innovates many of the technologies used by today’s video conferencing solutions manufacturers. After 25 years in the VoIP, video and unified communications space, Polycom is still setting the bar for quality and cutting-edge technology.